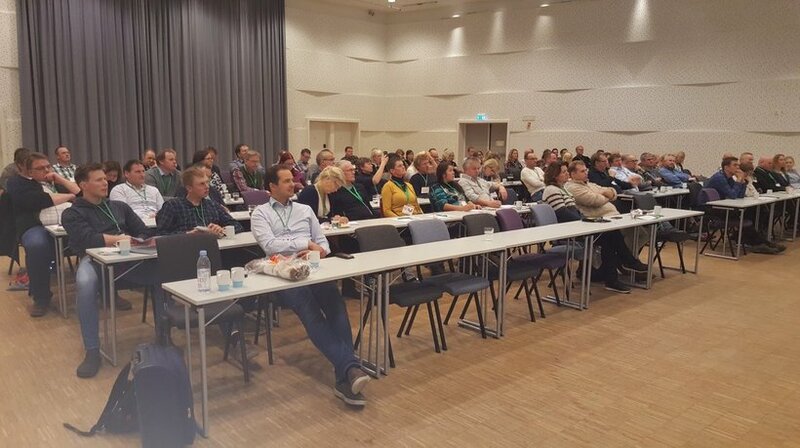 Last month, the Norwegian Cooperative FelleskjØpet organized FJØR, a yearly event for the poultry industry where representatives can network, exchange information, and hear technical presentations. Our distributors, BØrge Undheim AS and Arne & Andreas Salte currently distribute Dekalb genetics in Norway. For a number of years we have been asked to contribute to this conference. 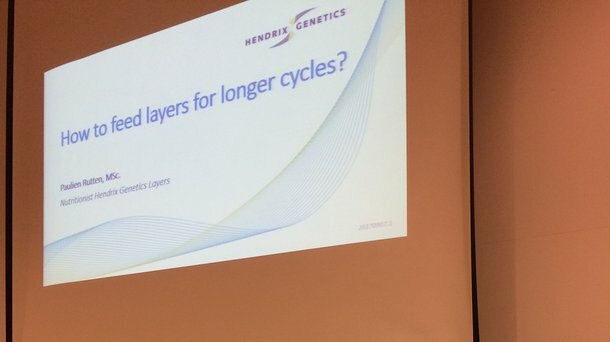 This year, Paulien Rutten Nutritionist for Hendrix Genetics Layers presented on ‘How to feed layers for longer production cycles’. The presentation was well received by the audience from Norway. Egg producers in this region typically use white birds, and it is becoming more common to extend production cycles. 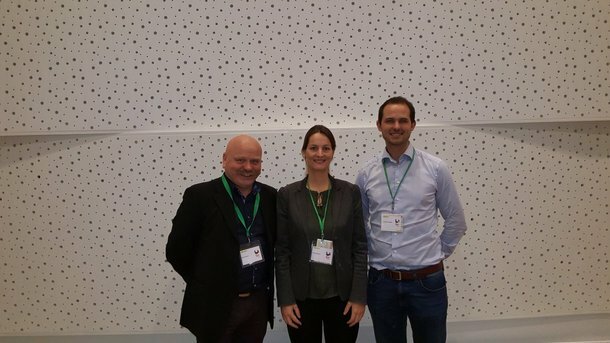 In addition, our Norwegian distributor, BØrge Undheim AS, represented by Christoffer Singstad, contributed to the program. He explained the necessity of a good rearing program in order to obtain good results later in the production period and how producers can build a strong rearing program. We were happy to meet with many Norwegian poultry farmers and provide useful information for their operations.